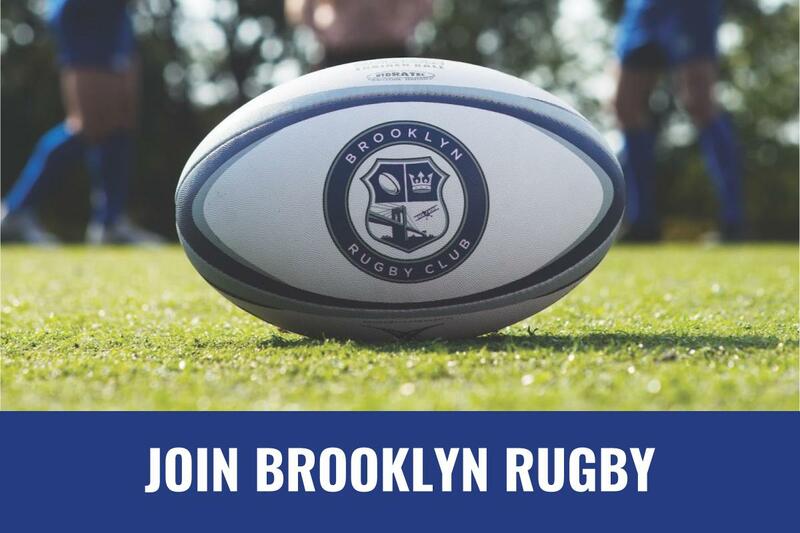 Brooklyn Rugby Club – The official site of the Brooklyn Rugby Club. 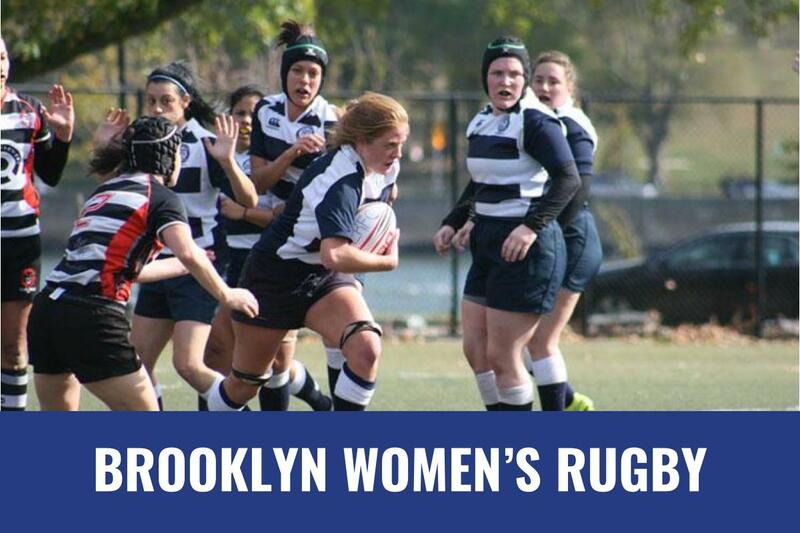 The home of Brooklyn's only women's and men's rugby union club. 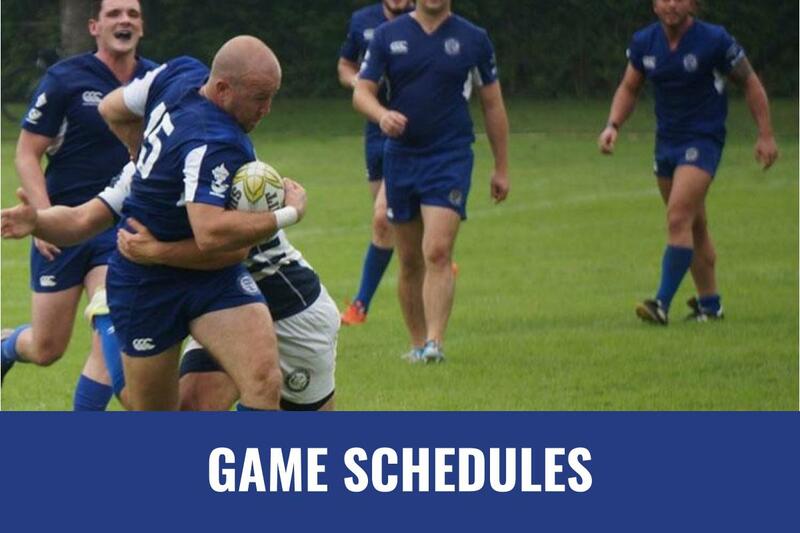 Rugby news, match fixtures and events.